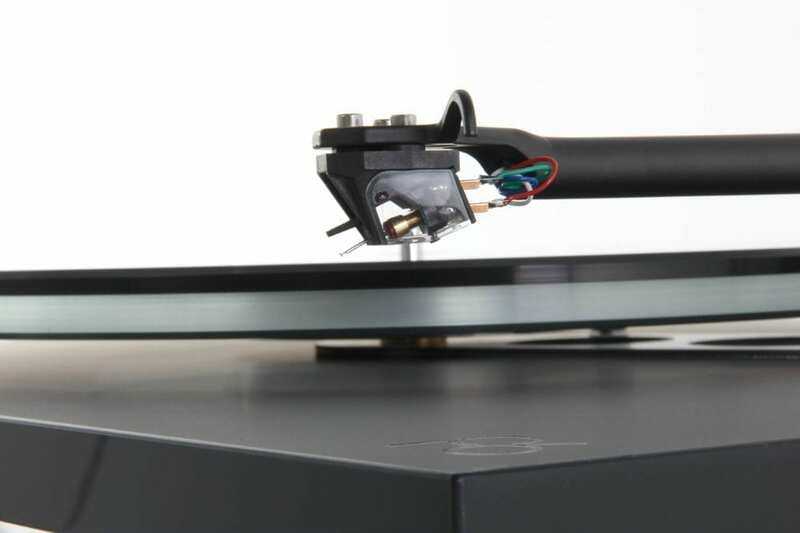 The P6 has one goal, to reproduce your vinyl as accurately as possible. Rega has engineered every aspect of this turntable to extract as much detail from the vinyl surface as possible. The Neo PSU offers electronic speed change, advanced anti-vibration control and user adjustable electronic fine speed adjustment only found on the RP10 until now. 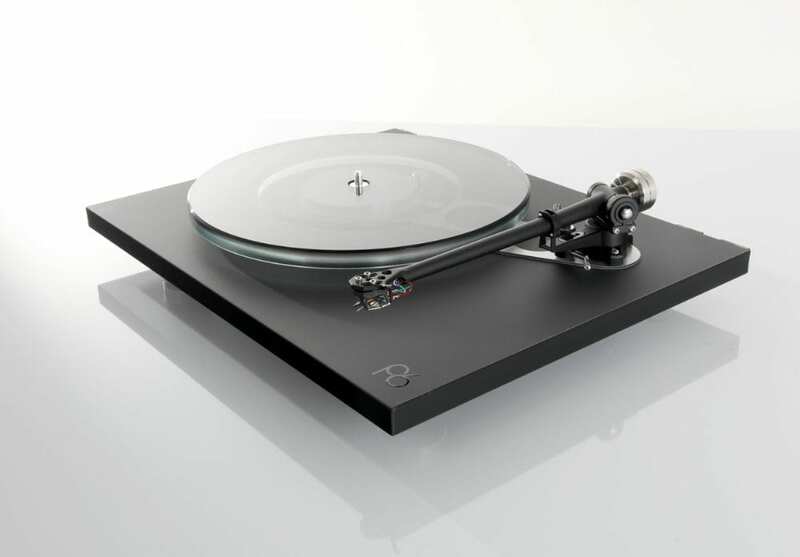 The turntable’s high notes are crisp and delivered without sounding too sharp. Timing is spot-on, and the clarity with which every instrument is presented is wonderful to hear. 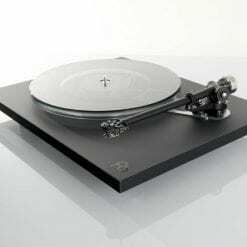 The Rega Planar 6/Ania doesn’t shout about what it’s doing. It just gets on and does it. 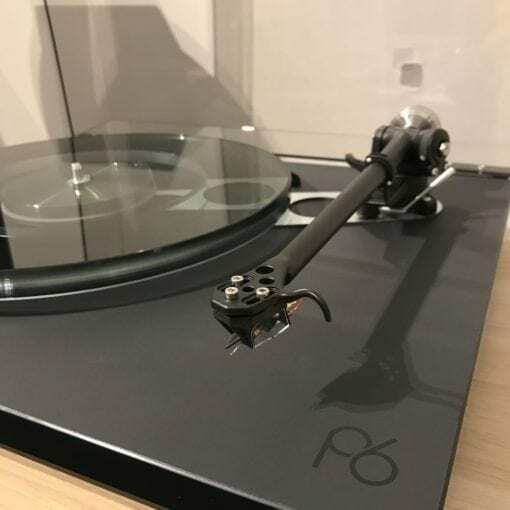 The Planar 6 comes boxed with the Neo PSU and a 1 year warranty covered by the main agent in Singapore. 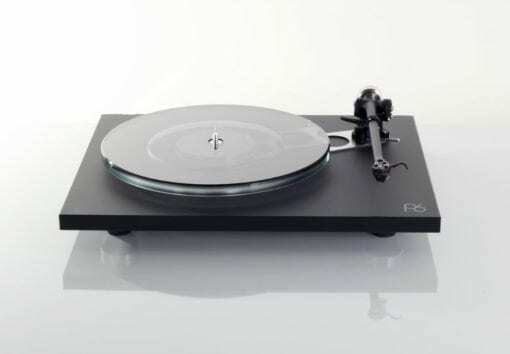 The P6 is also available without the Ania MC.